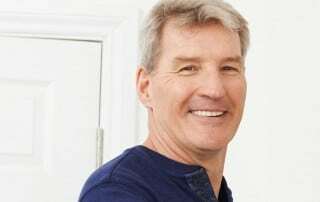 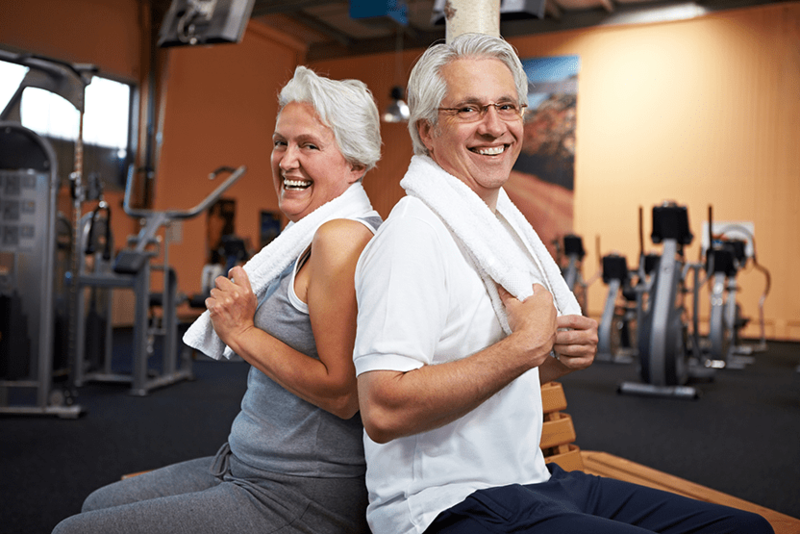 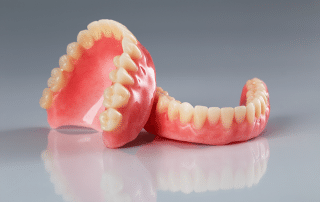 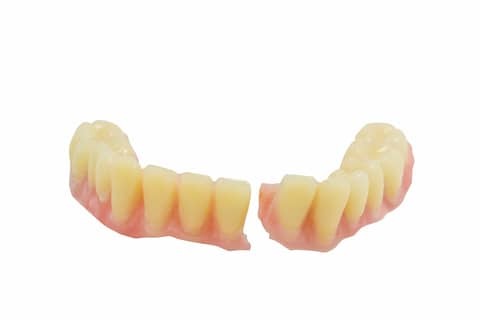 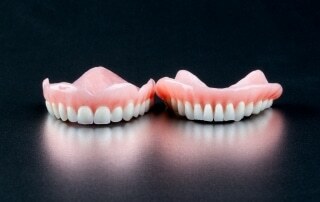 Are Poorly Fitting Dentures Worse in or Out? 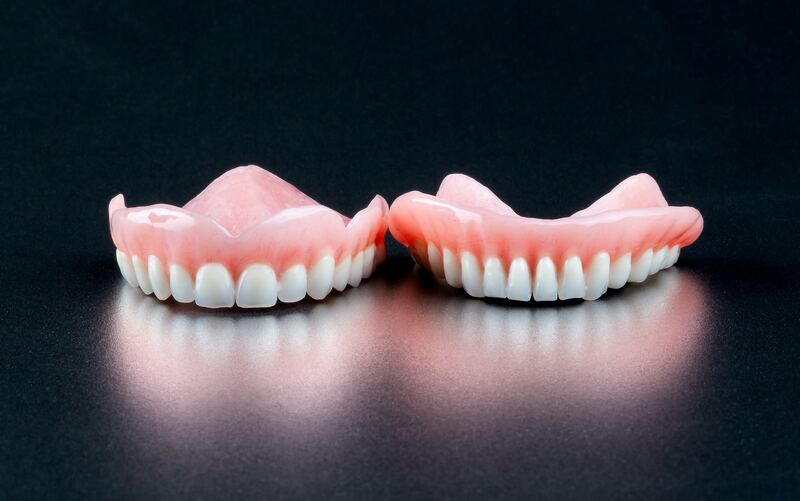 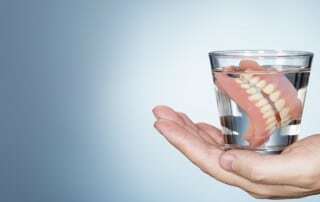 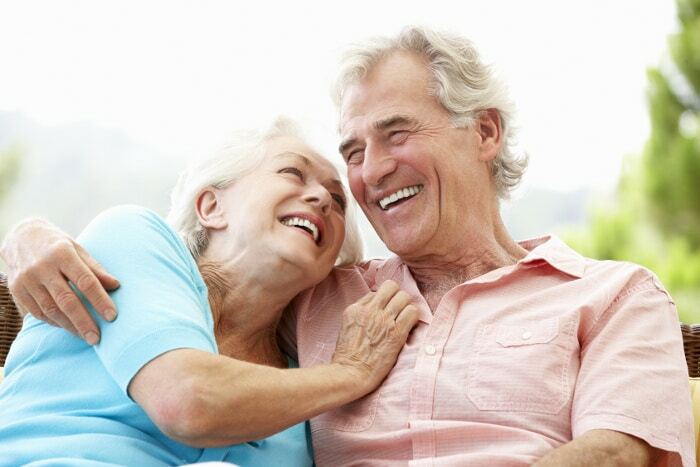 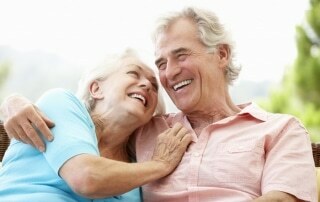 Why Do Dentures Wear Out Too Fast? 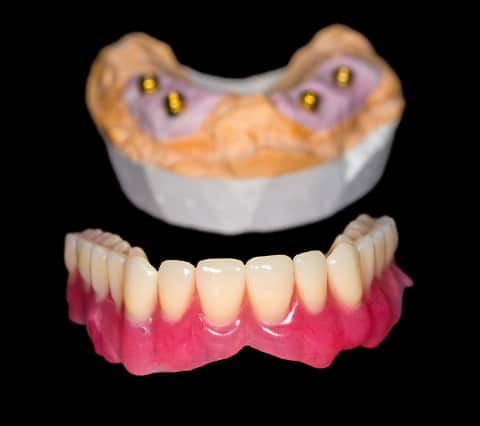 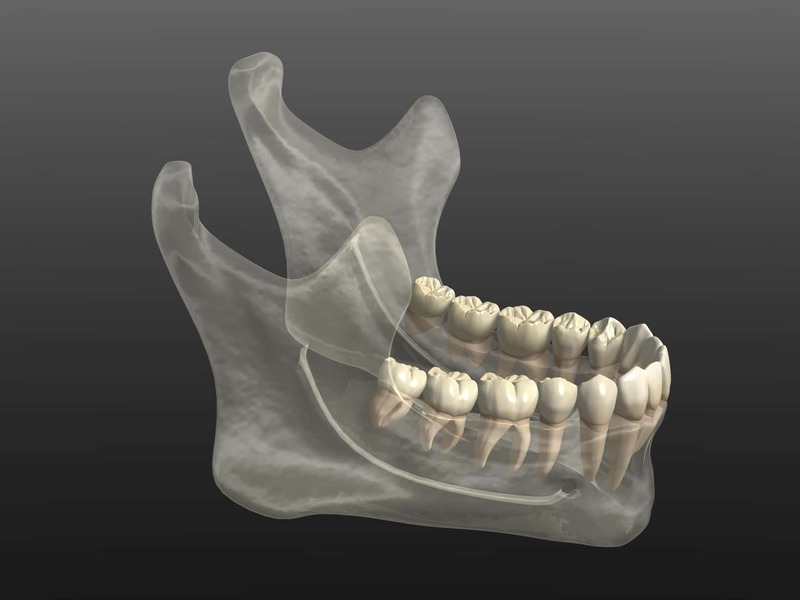 Can You Move from Implant-Retained to Implant-Supported Dentures? 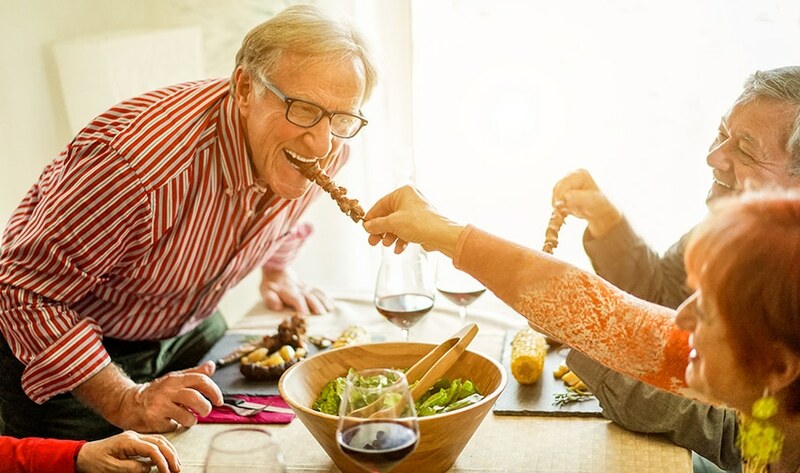 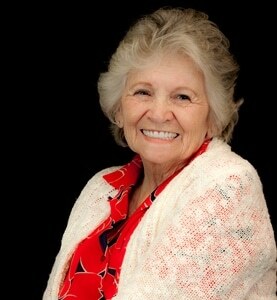 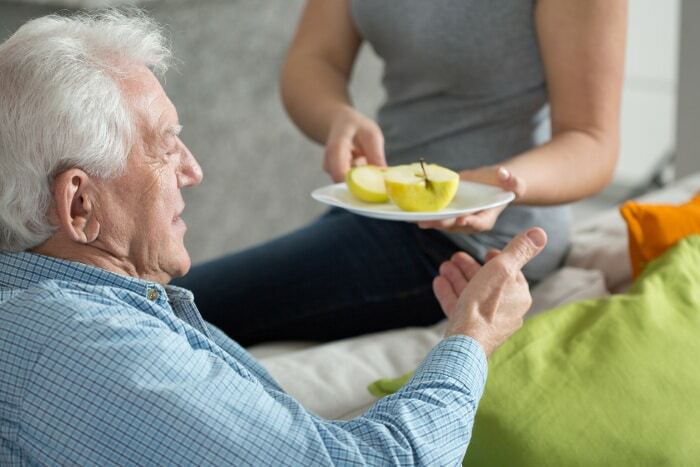 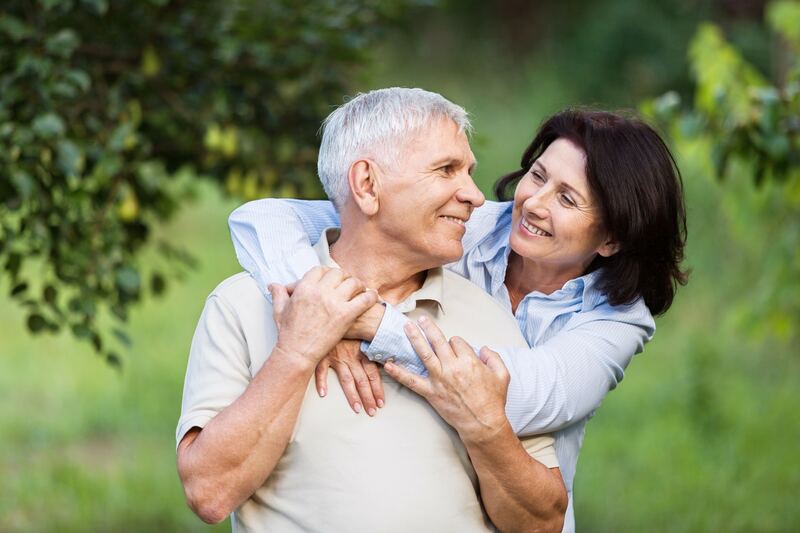 Why Won’t My Dentures Stay in? 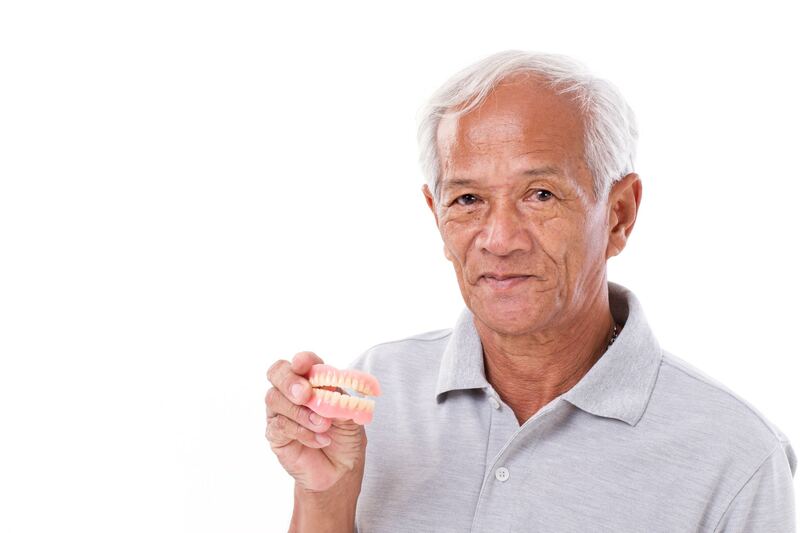 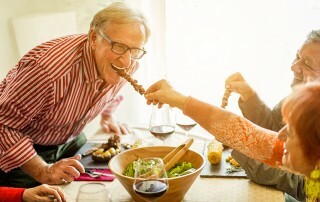 Help, I’ve Been Told My Jaw Won’t Support Dentures Anymore!